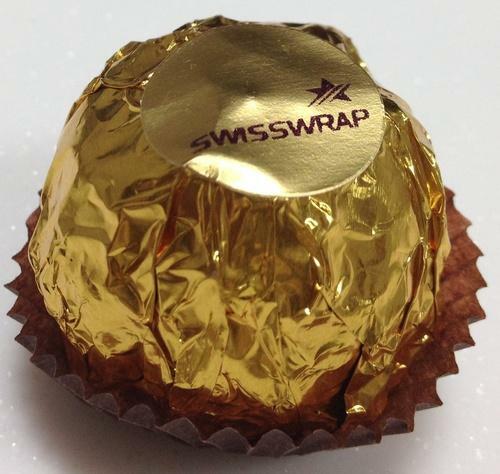 Swisswrap is manufacturer and supplier of Exclusive Chocolates. These chocolates are really tempting. Its taste gives you pure pleasure. We are counted as the reputed supplier of Golden Crazy Balls, which is made with milk. Made in adherence with the predefined quality standards, this offered chocolate is widely acclaimed among our customers. Widely regarded for its unique taste, this offered chocolate is highly demanded. In addition to this, this offered white chocolate can be availed from us at reasonable prices. 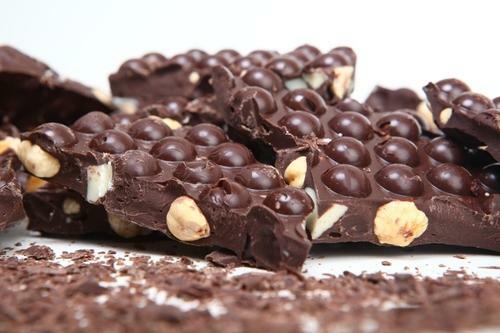 Being a client centric firm we are involved in offering a wide range of Nuts Brittle Chocolate. These are processed under the strict guidance of our experts using best quality ingredients and advanced technology to render maximum client satisfaction. Offered chocolates are highly demanded in market due to their supreme quality and taste. Moreover, these can be availed at industry leading prices.